SC Fabrications is a family run business based 10 miles south-west of Norwich in Great Ellingham, Norfolk. The company started in 1996 as fabricators of plastic and metal. After purchasing our first lorry in 1998 for large deliveries we were continually asked to transport other goods for our clients. Due to popular demand generated by word of mouth and good local connections this has since escalated and we now run 7 lorries and 16 trailers out of our base in Great Ellingham. 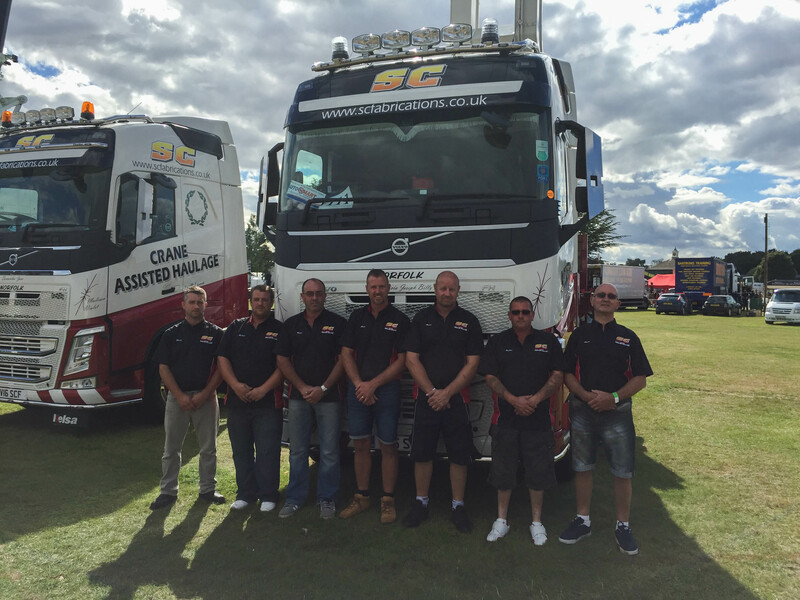 This includes specialist crane assisted lorries from 7.5 to 44 tons. We also continue to provide on-site and workshop based metal and plastic fabrication.